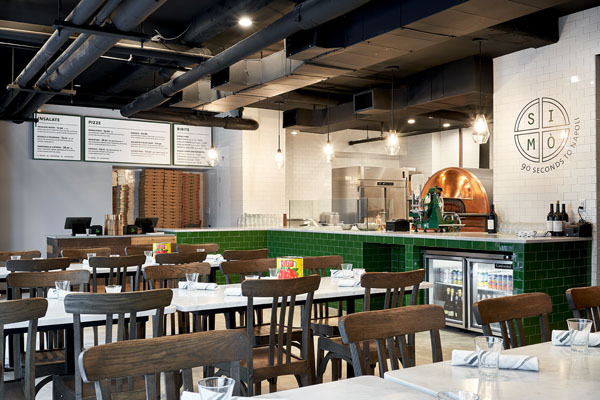 SIMÒ Pizza just opened their first location in theMeatpacking District in New York City at90-92 Gansevoort Street. 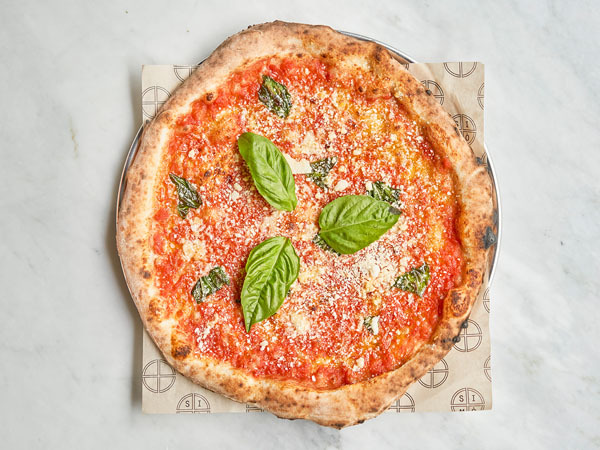 The fast-casual pizzeria will bring New Yorkers to Napoli in 90 seconds. Inspired by tradition and his current restaurant Rossopomodoro, Simone Falco has channeled his roots and hometown of Napoli to create the SIMÒ Pizza concept. 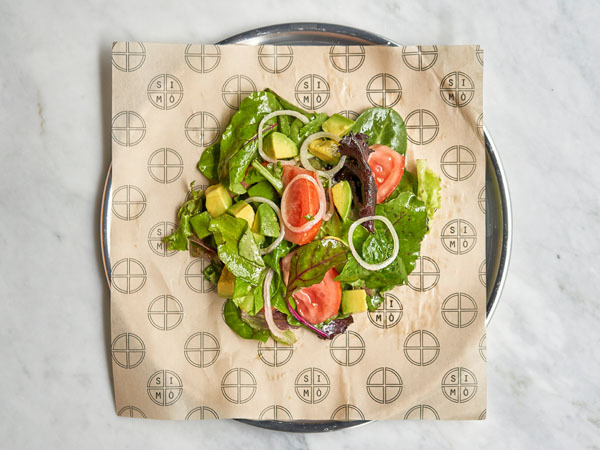 The restaurant, located at the base of TF Cornerstone’s residential building 95 Horatio, has a modern design with clean lines, communal marble tables and wood and green tile accents. The interior is approachable and comfortable, yet still evokes the feeling of a traditional Neapolitan destination. 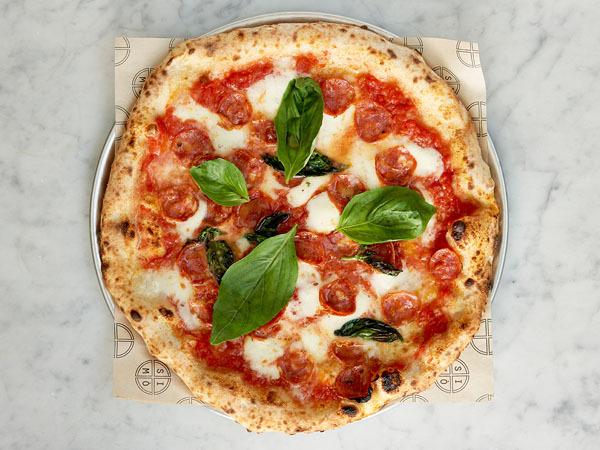 SIMÒ Pizza will be open 11 AM – 11 PM daily and will be available for delivery only on Caviar. For more information on catering and SIMÒ Pizza details, please visit simopizza.com or call 212-462-2703.